UTAS Athletics Club held our Annual Awards Presentation on Sunday 18 June at Sporties Hotel in Launceston. 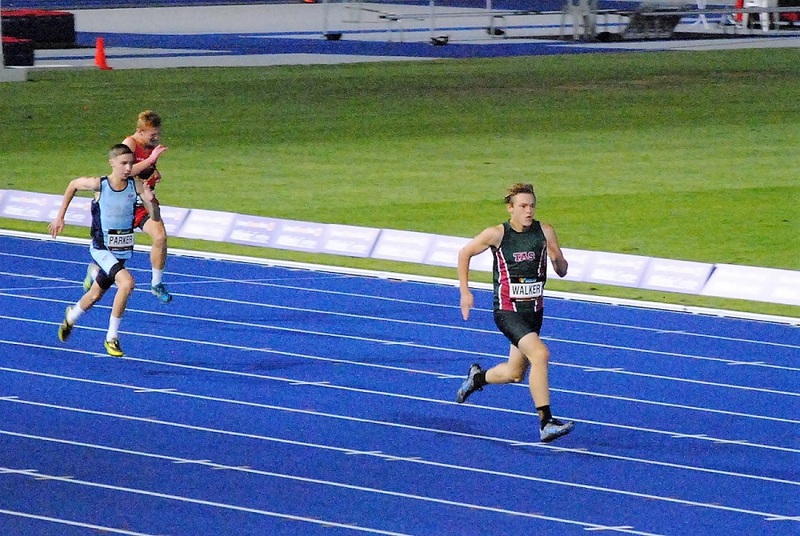 UTAS Athletics Club celebrated the achievements of our members at the inaugural Club Awards presentations, held on Sunday 11th June following the Launceston 10. Our members have not only achieved a great deal of success on a personal level, they have made an enormous contribution to the growth and success of our club throughout our first season. Our sincere thanks to our Club Ambassadors recipients, Geoff Gibbons, Craig Canham & Josh Harris, who have gone above and beyond to represent and promote the club throughout the season. Special Awards were also presented to Kev Morse (AT) and Wim Vaessen (NBAAT) who have made significant contributions to the delivery of winter meets in the North of the state. The Coach Recognition Award was presented to David Rae. A returning athlete himself, David coaches a squad of athletes of varying levels and ages, willingly assisting anyone who is prepared to turn up and train. Coaches Awards were presented to Mikayla Genge and Stephen Talbot for their dedication to training and contribution to their squads. We also recognised the significant improvement the following athletes made throughout the season, Emily Canham, Raph Corney, Josh Harris, Douglas Hamerlok, Stewart McSweyn & Arabella Phillips, with the Best First Year Athlete being awarded to Lily Holloway. Special thanks to the Quality Hotel Colonial Launceston for accommodating us on the day. Well done everyone.